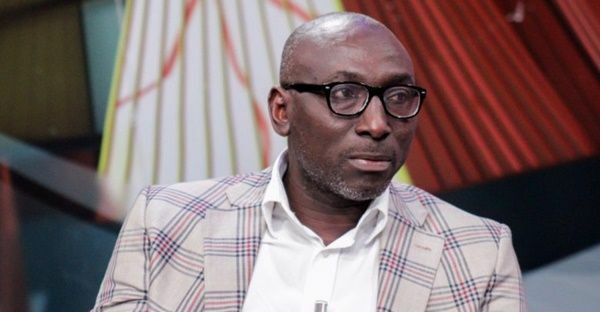 A member of the communication and legal teams of the National Democratic Congress (NDC), Abraham Amaliba says the state must as well put before court the NPP vigilante group who caused mayhem during the Ayawaso bye-election. According to him, their actions are relatively ‘equal’ to what NDC’s National Chairman, Mr Ofosu-Ampofo is alleged to have said. “The sword must cut in both ways,” he said in an interview with NEAT FM’s morning show ‘Ghana Montie’. Amaliba who was in court to defend two of his party leaders said charges leveled against Mr Ofosu-Ampofo and Kwaku Boahen are questionable - adding that, the Gh¢100,000 bail granted them was a “sad day for prosecution” in Ghana’s history. The Accra High Court granted bail to Samuel Ofosu-Ampofo and Anthony Kwaku Boahen, who are the Chairman and Deputy National Communication Officer of the opposition, National Democratic Congress [NDC] respectively. Ofosu-Ampofo and Kweku Boahen were each granted bail in the sum of Gh¢100,000 with one surety after they pleaded not guilty to charges of conspiracy to cause harm and assault on a Public Officer. The NDC Chairman has come under strong criticism after an audio in which he was allegedly inciting violence leaked.